The 6 Month Farewell of Late Night's Jay Leno Kicks Ratings Booty! The 6 Month Farewell of Late Night’s Leno Kicks Ratings Booty! 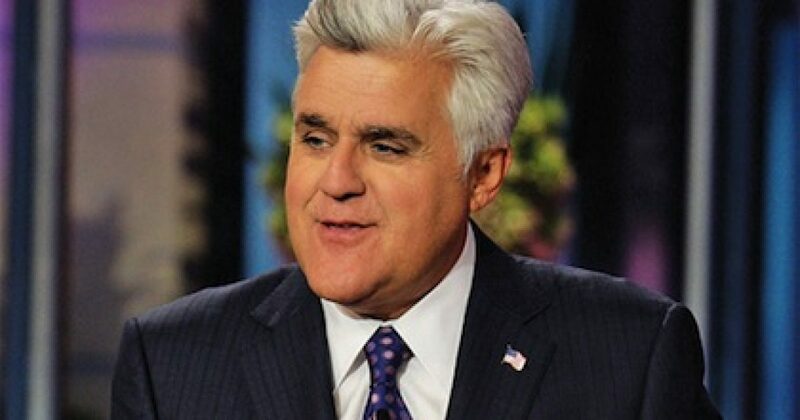 Jay Leno is a mere 6 months from saying good-bye as the host of NBC’s Tonight Show. But while Jay may be making vacation plans, he is by no means a lame duck host. With nothing to lose, Leno is ratcheting up the Obama jokes and Tonight Show Nielsen ratings! In fact, Jay Leno is kicking the competition of Letterman and Jimmy Kimmel to the ratings curb! Overall, NBC remains dominant in latenight, with “Tonight Show” and “Late Night With Jimmy Fallon” winning all four half-hours from 11:30 p.m. to 1:30 a.m. in all 18-34, 18-49 and 25-54 demos as well as total viewers. Leno and Fallon beat their CBS competition head to head by their largest margins in four years. Nielsen estimates that Leno, who will wrap his second stint as host of “The Tonight Show” in mid-winter, averaged 1.08 million adults 18-49 for the April 1-June 30 second quarter — up 8% from last year. “Jimmy Kimmel Live” (885,000 viewers in the demo) ranked second and was up 25% from its average in a later timeslot last year, while “Late Show with David Letterman” slid 13% to 777,000. In total viewers, Leno’s 3.575 million (up 2% from last year) was well out in front of Letterman (2.767 million) and Kimmel (2.490 million). Interesting that Leno’s ratings are soaring directly proportional to his no-holds-barred jokes about Obama! Tonight Show viewers can enjoy 6 more months of Jay Leno at his best. And American patriots should give Mr. Leno a resounding standing-O for restoring sanity and refreshingly good humor to the mostly leftward world of late night television.